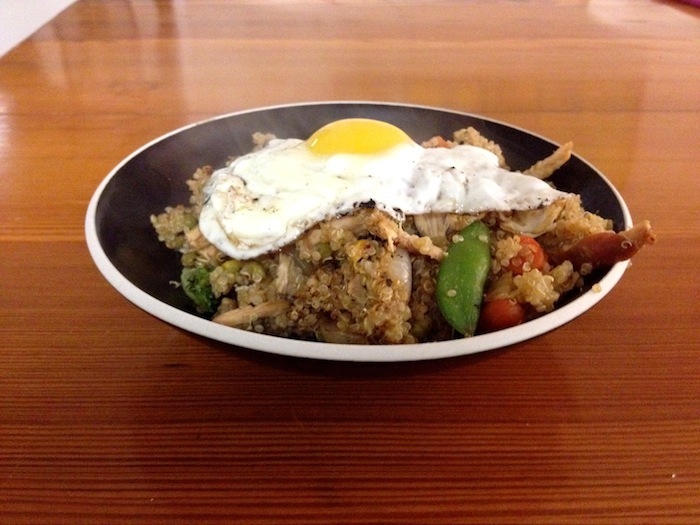 Become a better, educated cook. 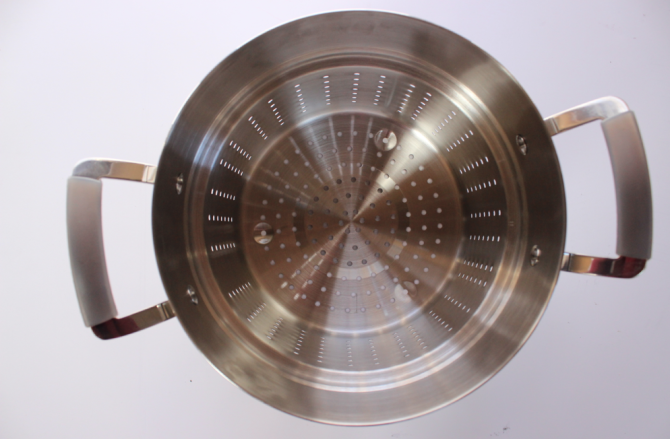 Purchasing cookware can be a confusing, lengthy and expensive process. I’ve spent a fair amount of time trying to figure out how to purchase quality cookware that’s both practical and sturdy. I’ve learned that it’s worth investing in decent cookware—it won’t need to be replaced for awhile, saving you money in the long-run. So before you go out and splurge on a new (much needed) set, let’s talk lingo. We partnered with Epicurious and JCPenney to get the lowdown on pots and pans, in celebration of their very legit (and very affordable) new 11-piece cookware set. Stainless steel cookware: durable, long-lasting, usually dishwasher safe and affordable. Although it heats up slowly and is less energy efficient than some other metals, it’s a great, practical everyday cookware to invest in. Hard-Anodized aluminum cookware: another common affordable option. It generally heats up more quickly than stainless steel, but isn’t always dishwasher safe, so be sure to examine the cookware’s packaging if you hate washing dishes. Copper cookware: heavy, expensive, super durable, heats up and cools quickly, and is often used by professionals or those who desire highly precise temperature control. Non-stick: coated with teflon so, obviously, things don’t stick to it, making it super easy to clean. Ceramic: dishwasher safe, heavy, and durable. Cast iron: a classic, heavy, inexpensive yet durable cookware that heats evenly and adds iron to food. So once you get the vocab down, now you have to know how to use your new toys. Different pots and pans have different uses, and if you’re not into committing into a set, you can choose pieces based on what you cook most. 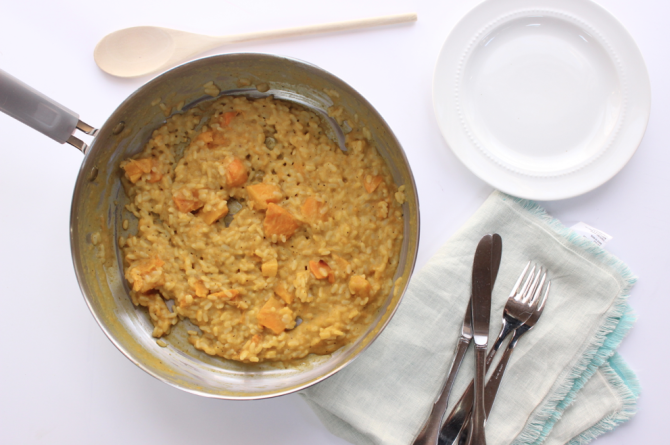 A basic saucepan is essential companion for quick meals and small quantities. 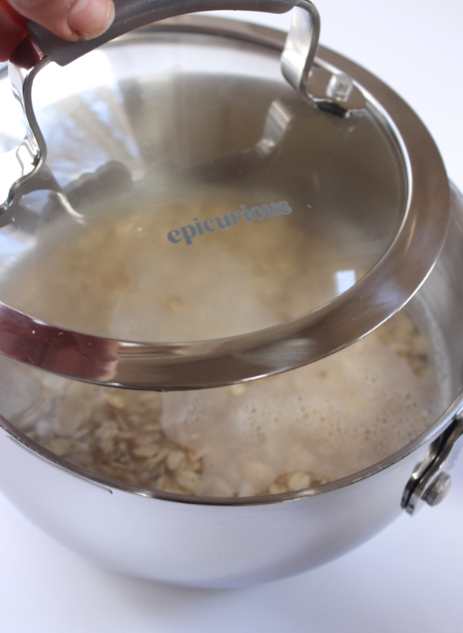 Use uncovered to boil grains or warm foods, and cover with lid to lock in moisture and flavor or to quickly boil water for drinks hard-boiled eggs. Grab a small saucepan when cooking oatmeal, poaching an egg, heating soup or spaghetti sauce or quickly warming water or milk for your next mug of homemade hot chocolate, or tea, like this (semi) authentic Indian chai. A medium saucepan is slightly larger than a small, and every bit as necessary, if not moreso. It’s large enough to hold a a greater quantity of food or water, making it an ideal choice for cooking soups, stews, mac’n’cheese, ramen, and larger portions of grains. For flavorful soups and stews, simmer at a lower heat for an extended period of time to create deep flavors; remember that keeping the lid on will help keep in moisture and flavor. Simmering uncovered will allow for faster liquid evaporation and thickening. For perfect grains, bring water to a boil, cover with the clear companion lid, reduce heat to a simmer and cook according to time on package. A large sauté pan has much more surface area than many of its brother and sister pans; more surface area means more even heating and an increase in browning. As a general rule, flatter pans are typically better for baking and roasting. 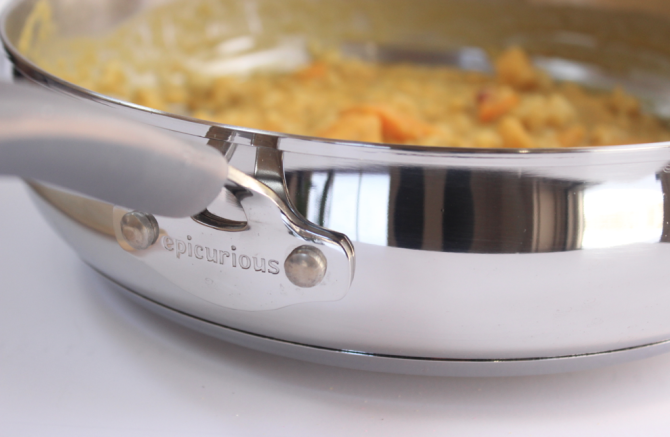 Sauté pans have more vertical edging than fry pans, allowing them to hold more food or liquid. This means it can hold a larger amounts of food in less amounts of fat, making it ideal for quick roasting and light pan-frying, as well as, obviously, sautéing. To pull off a perfect pan fry, first heat no more than ½ inch of fat (ex: oil) over medium-high heat and submerge food in it. Sautéing requires less fat than frying, but also more circulation (stirring) of food to prevent burning. Sauté pans are perfect for dishes you wish to have ample surface area for even cooking, browning, and turning, like stir-frys, risottos, meats, one-pan pasta dishes, and rice dishes. If you’re looking to evaporate a sauce, this is also the pan you want to use. Adding the lid seals in moisture, ideal for braising and roasting things like chicken. A large stock pot has high, tall, straight sides, and can hold a large volume of liquid. If you’re planning to make a large batch of stock or soup, or cooking something that requires plenty of space for water to boil, such as larger amounts of pasta or potatoes, reach for a stock pot. 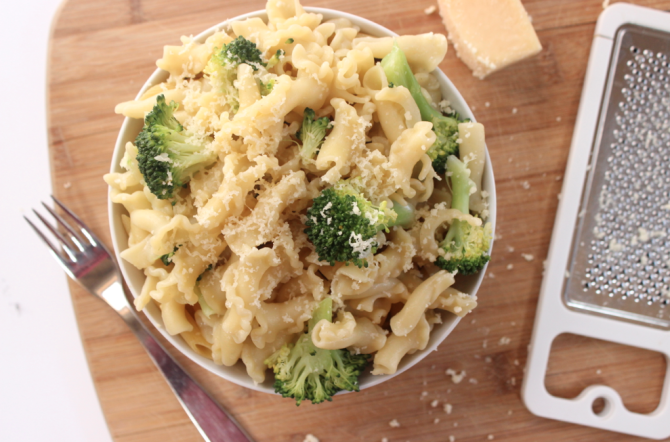 For perfect pasta, make sure you have enough water to allow pasta to fully submerge (which should be more than possible in this gorgeous pot), add about ½ tablespoon of salt but no oil, and stir during the first minute or two of cooking to prevent a gluey texture. You can also use a stock pat to parboil, or partially boil, foods. This technique is often used to beginning the cooking process to be finished elsewhere; for example you may parboil, then roast a potato. Additionally, you can use boiling water to blanch foods, meaning you place foods in boiling water for a few seconds and immediately transfer to ice water. 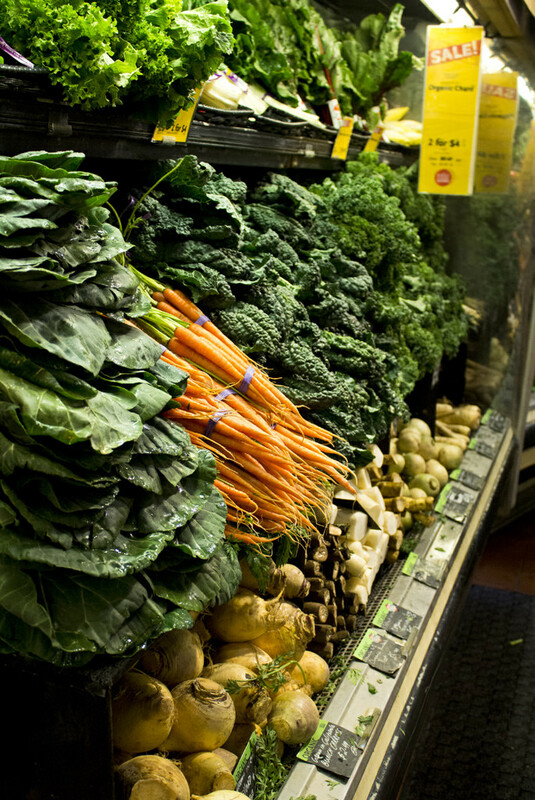 This technique preserves the texture of vegetables, but sets in their colors, making for vibrant displays. It’s also useful for loosening peels of fruits, nuts, and vegetables. Another essential to the college kitchen, a fry-pan is your go-to for quick fries, sauté, and sears, handling all your eggs, bacon, grilled cheeses, and sautéed veggies or fried rice with ease. By definition, a frypan or skillet has a flat bottom, perfect for searing, browning, and well, frying. Fry pans classically have relatively low, flared walls. Typically, adding oil to a fry pan is the first step in cooking with it. The oil adds flavor, lubricates the surface of food and pan, and increases heat contact and tranfer, sealing in flavor. Add a small amount of oil or fat to the fry pan, cook desired entrée until browned, and use the lid if you wish to seal in more moisture. 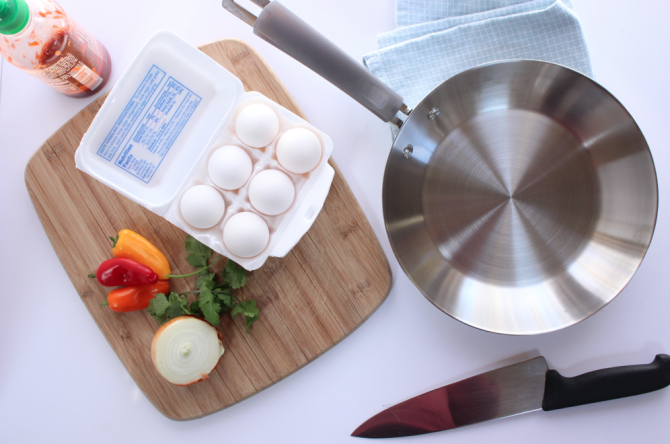 To get familiar with your fry pan, practice mastering the perfectly fried egg or making a fancy steak. A steamer insert is your healthy cooking companion. 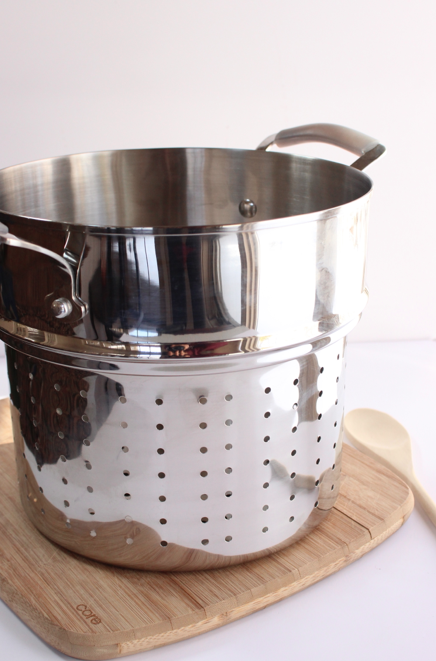 It’s perfect for steaming vegetables and potatoes to desired tenderness without adding any calories or fat. When used to create a double boiler with a saucepan for moist-heat preparation, in this case, the heat is transferred by steam. 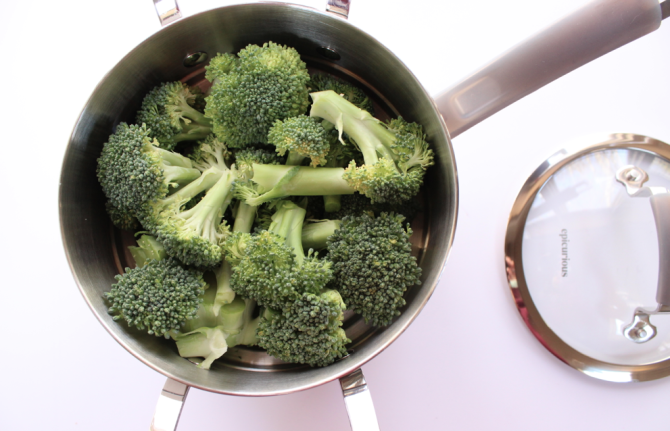 Steaming is an excellent way to cook vegetables because it helps them retain color, flavor, and nutrients. The bottom pan is used to heat or boil water, and the top pan can hold food which can be heated and cooked without directly reaching the boiling point, making it ideal for cooking without any browning or burning. 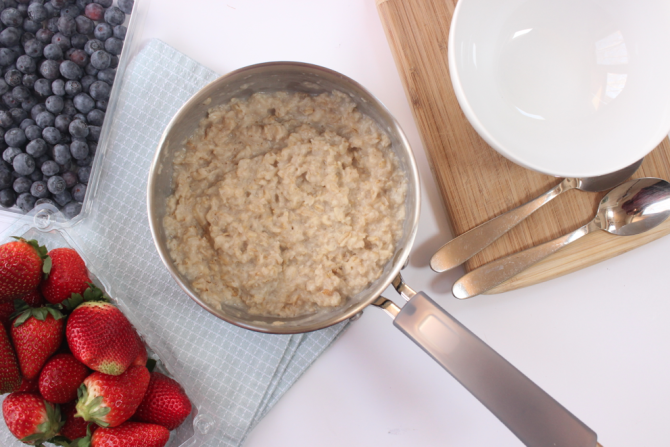 Preparation is fast and simple: add 1-2 inches of water to a small saucepan and bring to a boil. 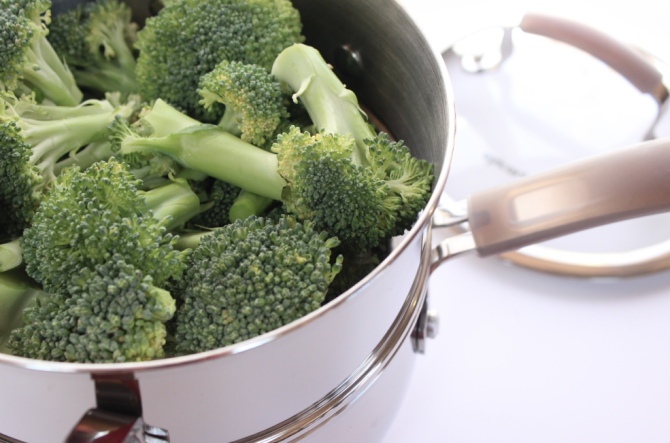 Place vegetables on top of steamer, cover with the lid to trap steam, and allow to cook for a few minutes until tender. 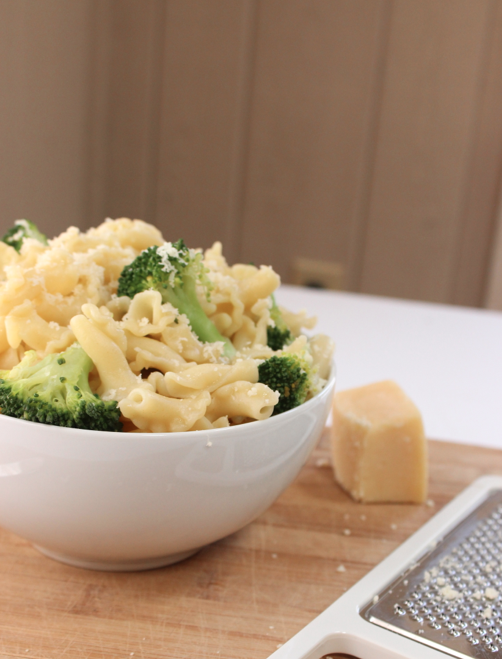 Steamed veggies also make great additions to meals, like in this easy 20 minute broccoli parmesan pasta. Softer vegetables, like broccoli and asparagus, will cook in as soon as 5 minutes, while carrots and potatoes may take 12-20. Medium to Medium-High Heat works best for searing, frying, sautéing, and stir-frying. 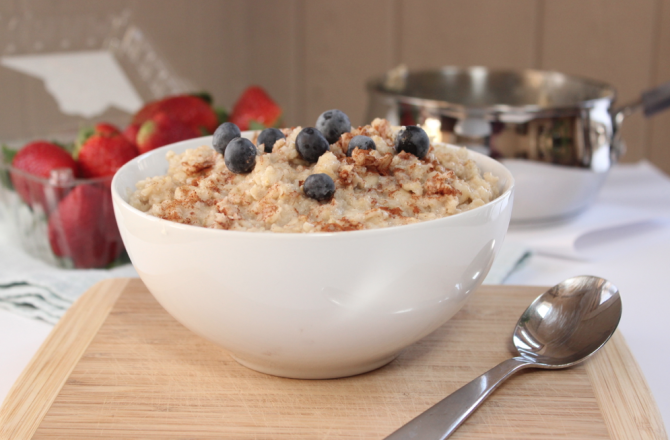 Medium Heat should be your go-to for omelettes, eggs, hot sandwiches, and pancakes. Low Heat should be used for simmering and preparing delicate sauces.